Make this year a birthday to remember. Want to make this year a life changing birthday? 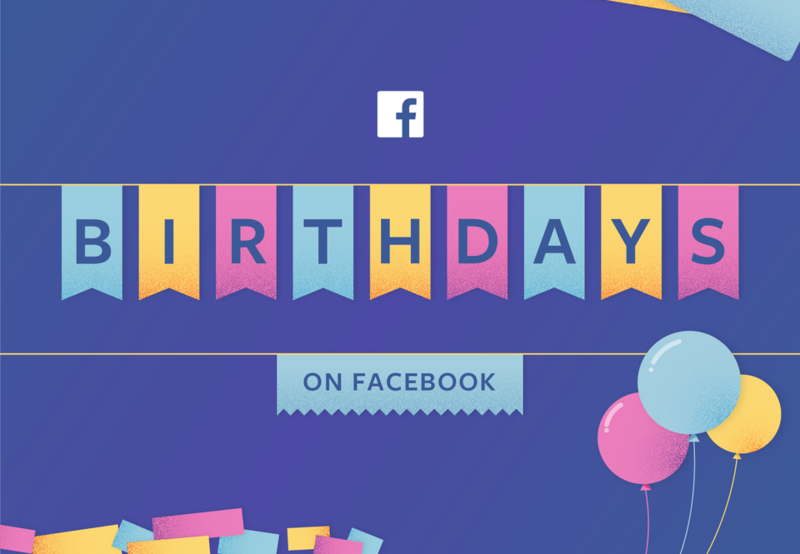 People often dedicate their birthday to support a cause, and Facebook is the perfect place to raise money for causes you care about with ease. 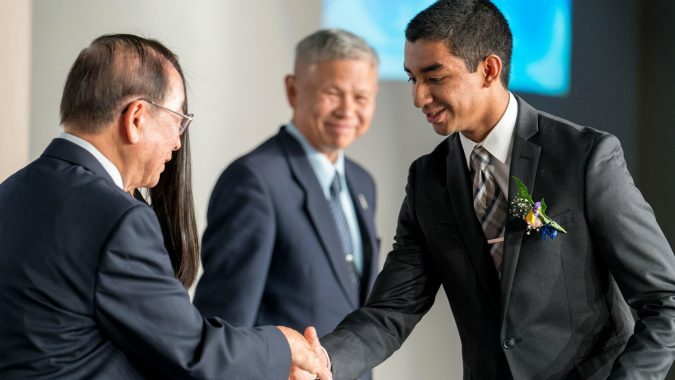 By dedicating your birthday or upcoming celebration to the Buddhist Tzu Chi Foundation through a Facebook Fundraiser, you can help fund our international humanitarian missions to improve lives around the world and make your special day a joyous occasion for all! 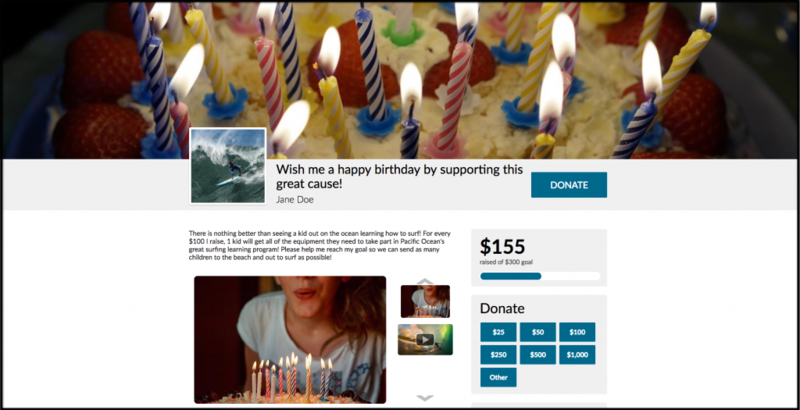 Birthday or event fundraisers are not only an excellent way to directly support a cause or organization that matters to you, but are also an easy way to give back to others. 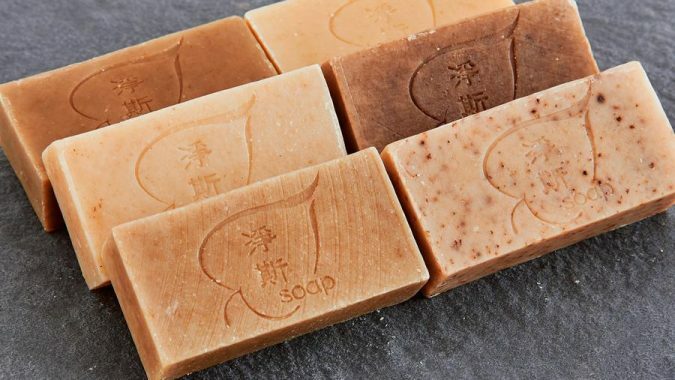 Use our simply three step guide to get started. 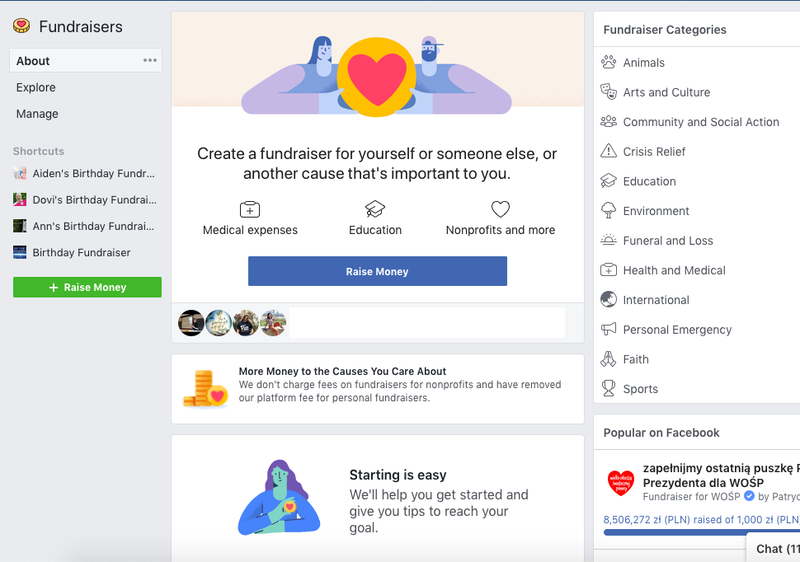 Two weeks before your birthday, Facebook will display a prompt in your news feed which will give you the option to create a fundraiser for available nonprofit organizations. 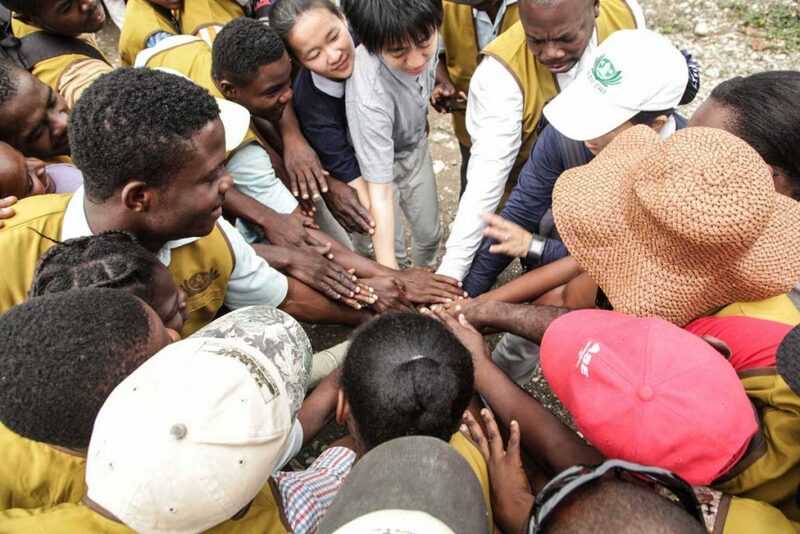 With thousands of charities to choose from, remember to select the Tzu Chi USA and keep your Tzu Chi family close to your heart. Step 2: Customize your fundraiser. 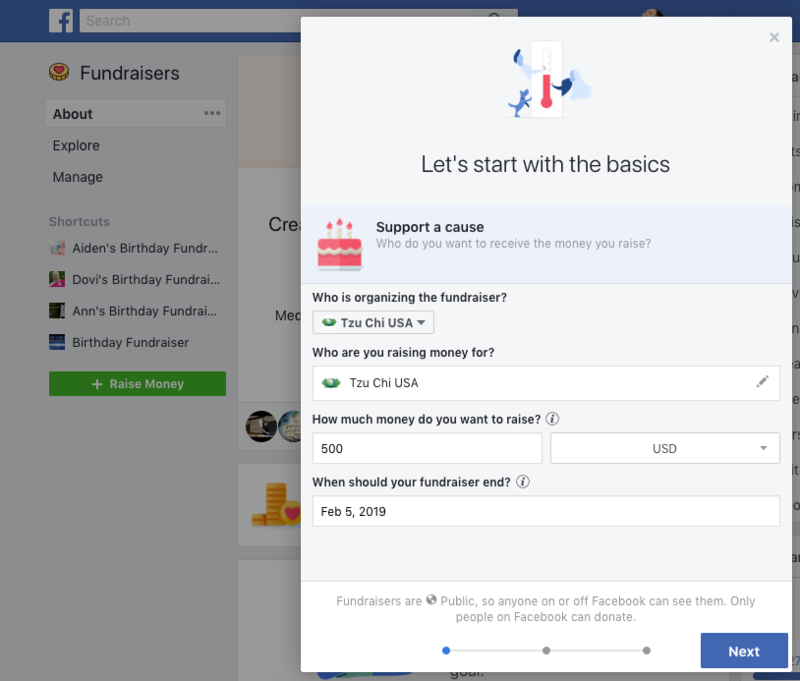 You can then set a goal amount, create a custom message, and on your birthday, your friends will receive a notification inviting them to donate to that charitable cause. Setting a goal of $500 USD or beyond for your Facebook Fundraiser will greatly benefit our mission to serve those who are in desperate need of aid. 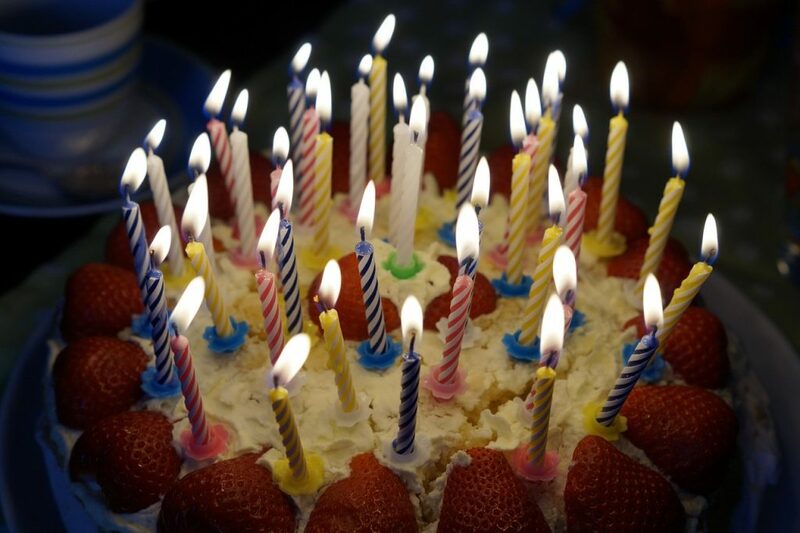 It’s not a birthday without a party so invite your family and friends to join your birthday fundraising efforts by donating to your Fundraiser in lieu of gifts. With your help, and some birthday love from your friends and family, lives around the world can be changed. 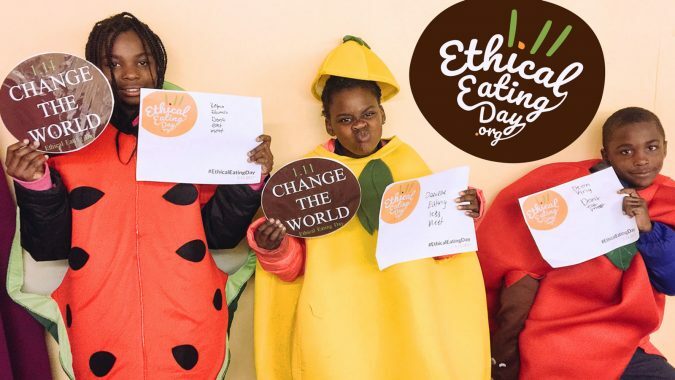 Will you help us make a difference? Learn more about how to get started. 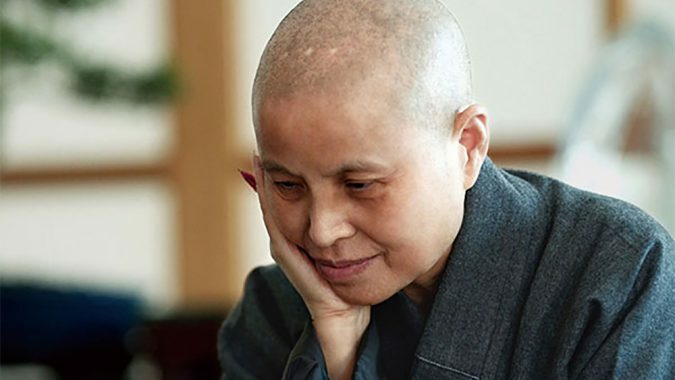 Want to take your Tzu Chi passion a step further? Get involved in our universal network of love and volunteer for our missions of charity.